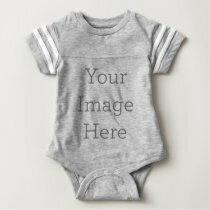 Unique custom baby creepers (onesies) designed by many artists with sweet, whimsical, elegant & sassy themes. 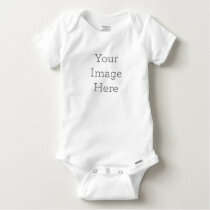 Many can be personalized, no extra charge. 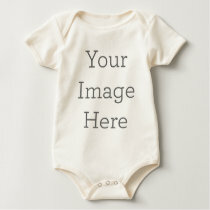 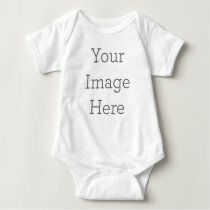 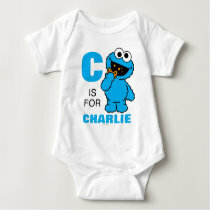 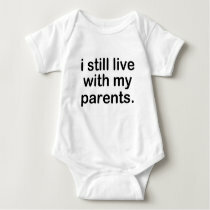 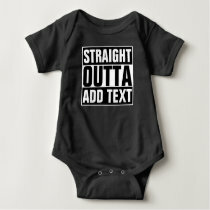 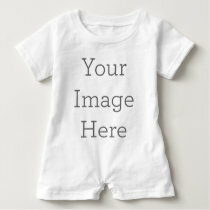 The easiest way to find the perfect baby onesie is to click on any item and search directly at Zazzle.